Roommating by Noelle Adams and Samantha Chase is an entertaining read. This is a fairly quick read, perfect for those with limited reading time. Team Adams/Chase has delivered a well-written book. The characters are phenomenal and my favorite part of the book. 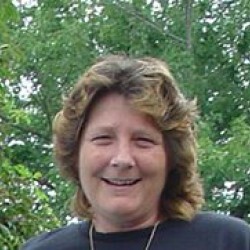 Heather moves back to Preston's Mill after college, expecting to work with her father. Chris returns to Preston's Mill after being gone for 3 years and becomes an unwanted partner with Heather. Chris and Heather's story is loaded with drama, humor, spice and a tiny bit of angst. I enjoyed reading Roommating and look forward to reading more from Noelle Adams and/or Samantha Chase. 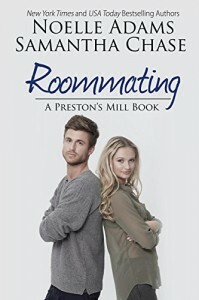 Roommating is book 1 of the Preston's Mill Series but can be read as a standalone. This is a complete book, not a cliff-hanger.